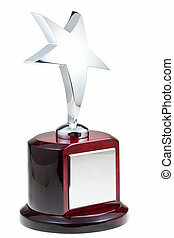 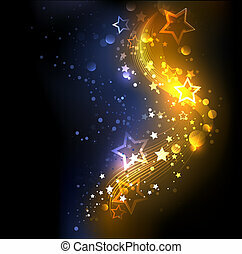 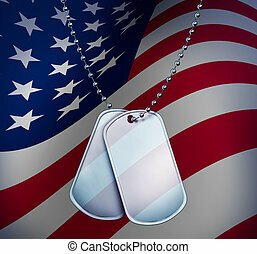 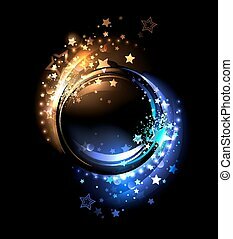 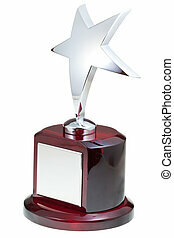 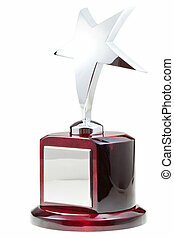 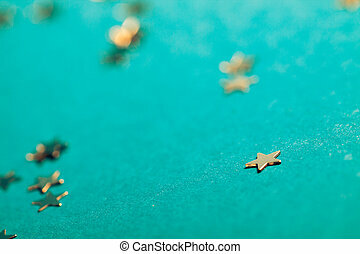 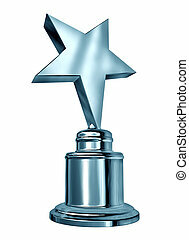 Little silver shiny star on blue background. 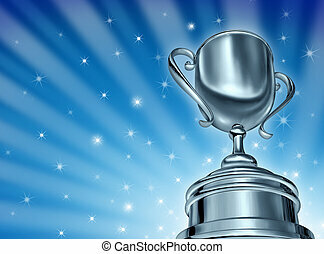 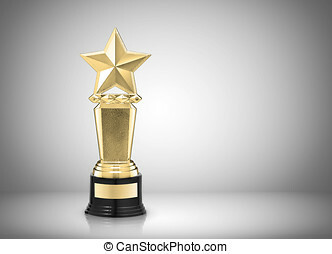 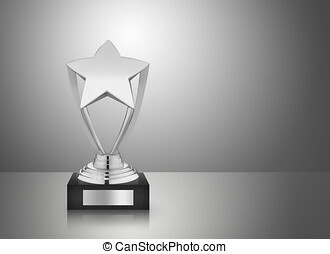 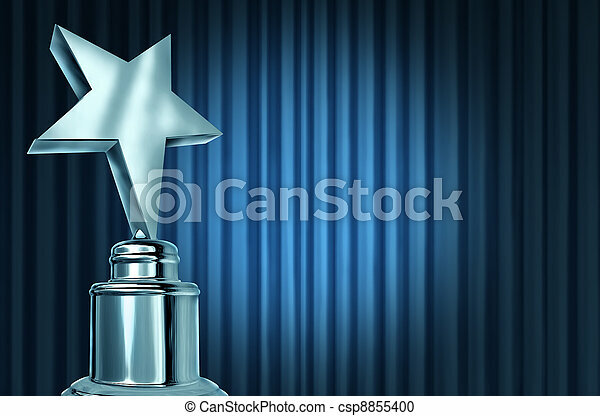 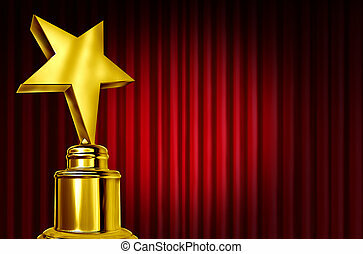 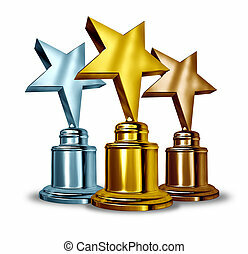 Champion silver cup award in a dynamic forced perspective camera angle and a blue star burst glowing background with sparkles showing great success in sports and being first in a competion as a winner and victorious of a tournament or sporting event and best business. 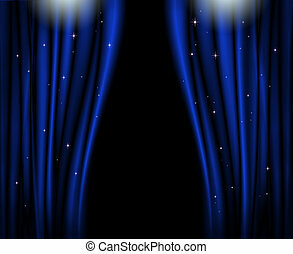 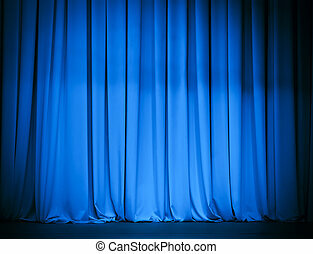 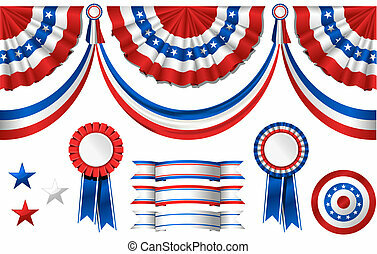 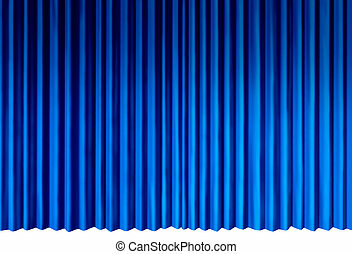 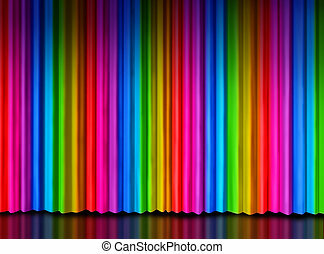 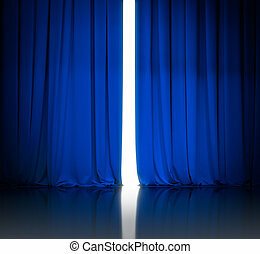 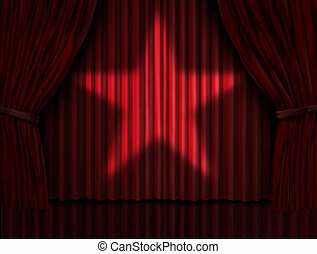 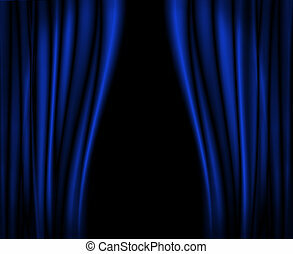 Rainbow curtain on a theater or theatre stage as a symbol of creative entertainment or important message presentation with spectrum colored drapes as red purple yellow green and blue silk material. 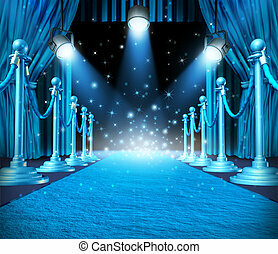 In the spotlight and center of attention or limelight with blue glowing lights on stage as a concept for entertainment with roped barriers and cyan glowing light with shiny sparkles as an important show event background.